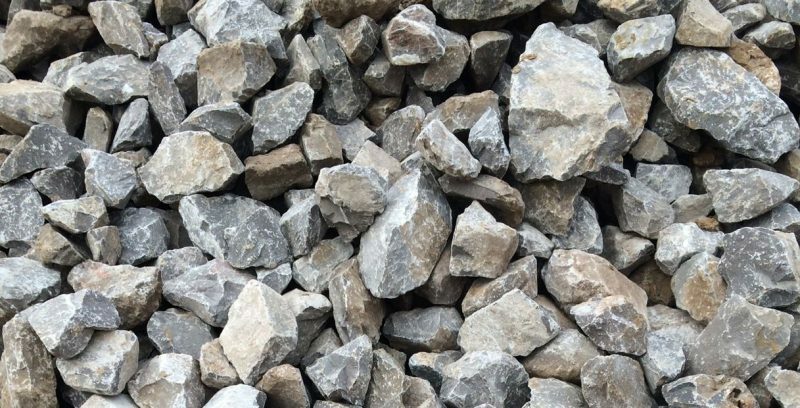 From 0-4mm Limestone sand to Gabion Stone, Hills Quarry Products has a comprehensive range of quality BS EN certified limestone products to suit a wide variety of construction and engineering applications. Call our telesales team on 01793 714999 with your enquiry. 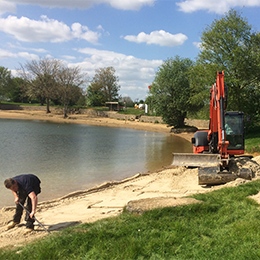 Click here to receive the Hills Quarry Products newsletter via email. Currently issued up to 4 times a year.